Find Your New Home at Ashton. Phase 2 Homesites Now Available. 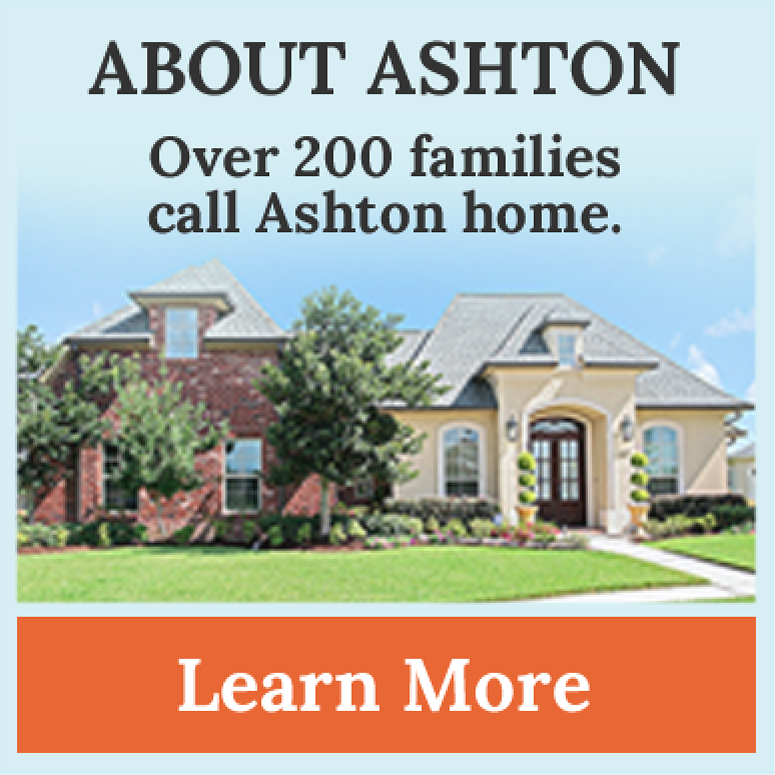 The first 300 homesites in Ashton Plantation have sold out. The next phase of our development is complete and we now have new homesites on the market. This second phase is part of the natural evolution of Ashton Plantation, which was planned from its inception to grow over the next 20+ years. 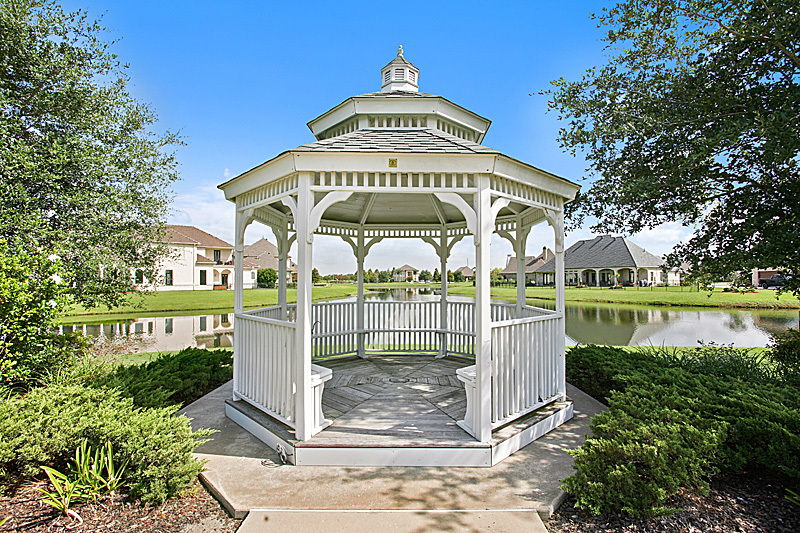 This beautiful lake community in Luling, LA was designed to exist not just as a group of linked, self-contained neighborhoods, but as an integral part of St. Charles Parish. Build your new home at Ashton today. 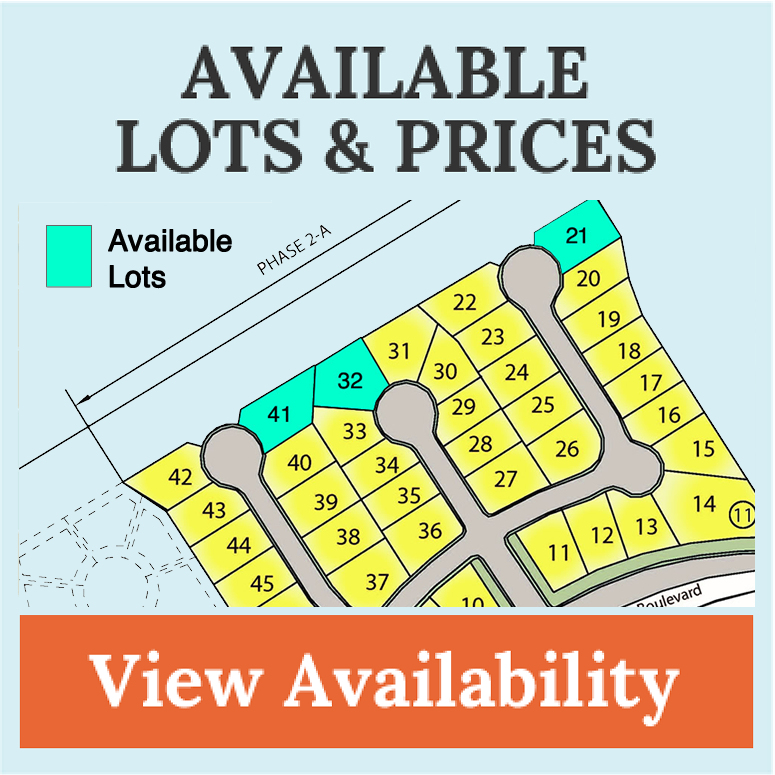 Call us now at 504-920-4576 or email us to reserve your lot in Phase 2! Enjoy all the amenities Ashton has to offer including a community center with a pool, walking trails and more. Plus, down the street is Bridge Park, complete with tennis courts, softball fields and a nearby bike trail on the levee. 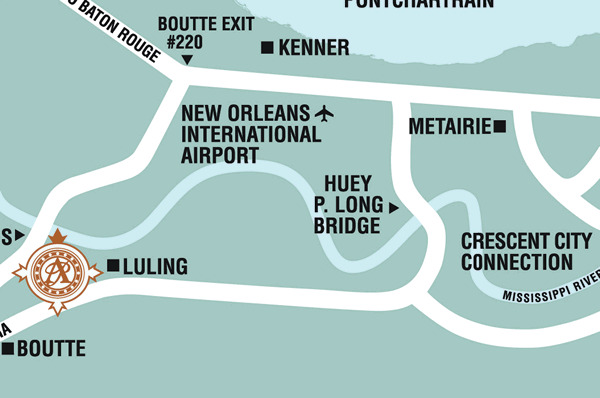 You couldn’t ask for a more convenient Luling location than Ashton Plantation, located just off the I-310 bridge, 30 minutes from downtown New Orleans and 15 minutes from the New Orleans International Airport. 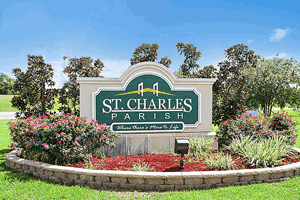 St. Charles Parish offers so many recreational activities, like biking, boating, camping, fishing, hiking and water sports! There are also some great parks in the area, including one right next to Ashton Plantation.